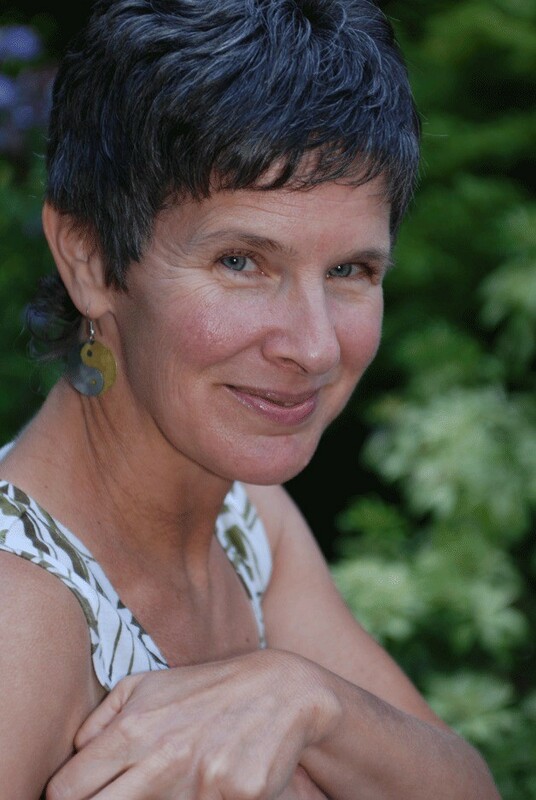 It all began with a sock monkey Sally Jo Martine made when her mother was diagnosed with breast cancer. Martine's mother was delighted with the monkey, survived her illness, and years later passed away with the toy in her arms. In 2012 Sally Jo Martine was diagnosed with breast cancer herself and making more sock monkeys helped her fight her own battle. 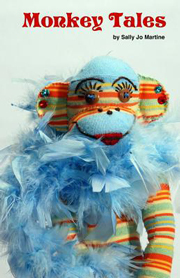 Her book Monkey Tales (2013) features the author's sock monkeys and their tales of joy. But there are two sides to Martine's experience. 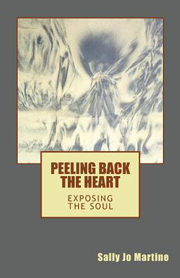 Her book of poems Peeling Back the Heart: Exposing the Soul (2013) addresses the pain of struggling with breast cancer. For more information about both books go to http://beachworks.net/.